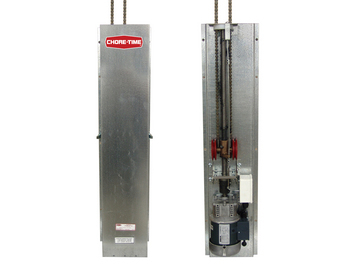 Chore-Time’s LINEAR-LIFT™ Winch provides the power to operate poultry house curtains, tunnel doors or other applications. Travel distances available from 22 through 72 inches (56 to 183 cm). 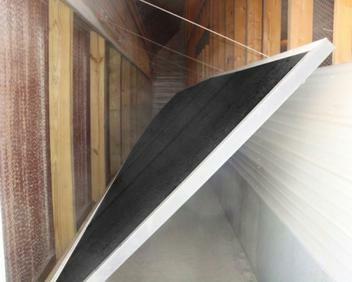 Two-piece, plastic nut glides smoothly and is easy to replace or to retrofit. 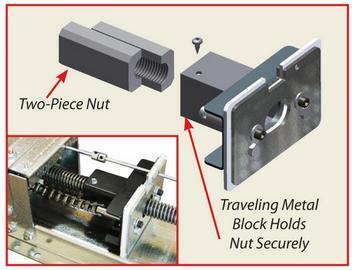 The plastic nut is held securely in a metal block for extra durability. 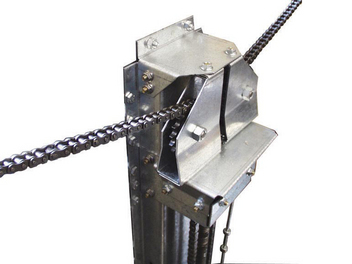 Greasable traveling bronze nut option has a “grease storage pocket” to lubricate the rod. 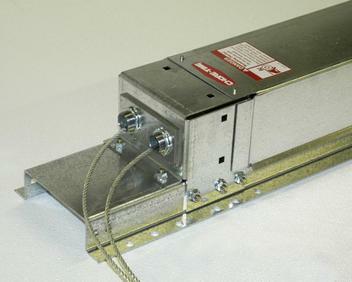 Limit switch helps to prevent over-travel and potential for structural damage. 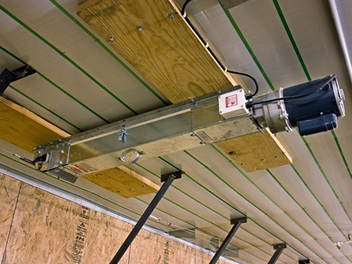 Safety switch light backs up the limit switch and lights up to indicate when a limit switch needs to be replaced. 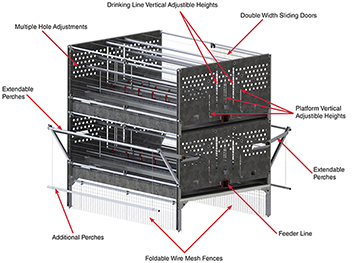 Corrosion-resistant galvanized steel housing and sealed, plastic electrical box. 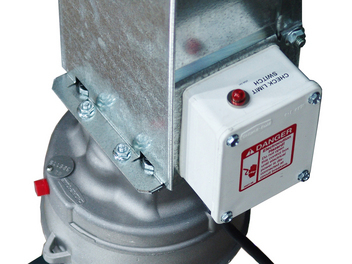 Unit has an easy-access cover and uses proven Chore-Time gearhead and reversible motor. 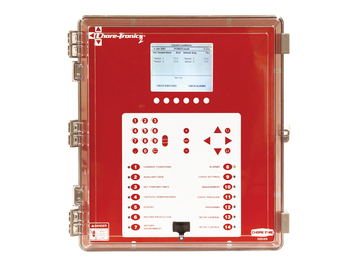 A cover with a potentiometer assembly is also available. 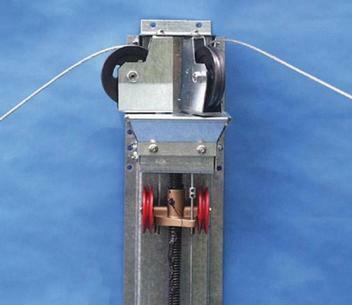 Winches can be wall- or ceiling-mounted.